Hello! My name is R.J. Lorimer, and I’m a professional software developer. I am currently working for Ultimate Software. 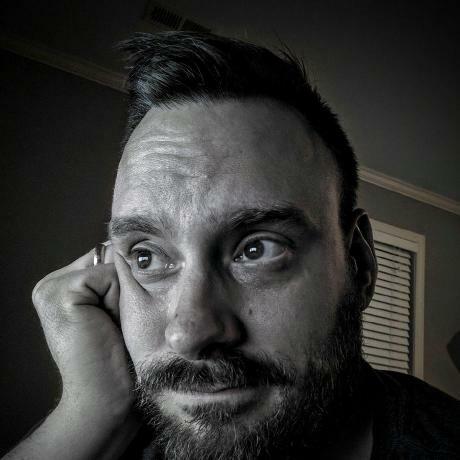 Prior to working for Ultimate Software, I spent seven years immersed in the high-energy (and never boring) gaming industry, first working for Electrotank as Director of Platform Engineering, then working for Mind Pirate as the Cloud Whisperer, and most recently working for High 5 Games as their Director of Server Development. Over the course of my career, I have technically lead a large variety of powerful teams. I’ve been developing in Java, or otherwise on the JVM for 18 years. My expertise is in building high-concurrency, low-latency, fault-tolerant systems. Working in the games industry has given me unique experience in building low-latency systems at significant scale. This has given me valuable knowledge in low-level network, complex clustering problems, and large data management. The games industry also deals with tremendous amounts of data (hundreds of terabytes) all day long, so I have developed a lot of knowledge working with large scale database and distributed technologies. I have done a significant amount of editorial work over the years.